Solid conductors eliminate strand-interaction distortion and reduce jitter. 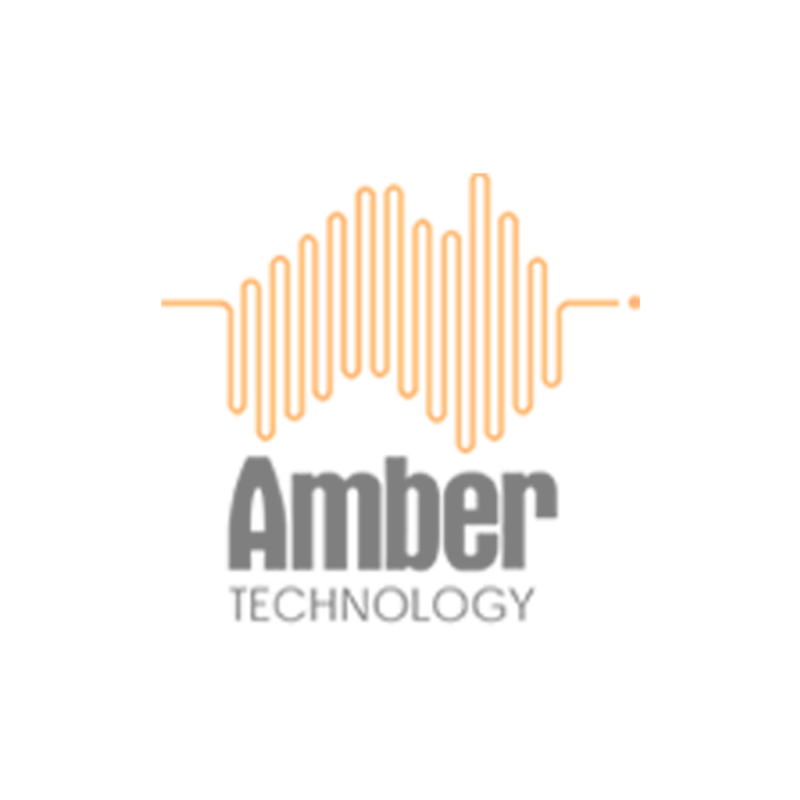 Solid silver-plated conductors are excellent for very high-frequency applications, like Ethernet audio. These signals, being such a high frequency, travel almost exclusively on the surface of the conductor. As the surface is made of high-purity silver, the performance is very close to that of a solid silver cable, but priced much closer to solid copper cable. This is an incredibly cost effective way of manufacturing very high-quality Ethernet cables. 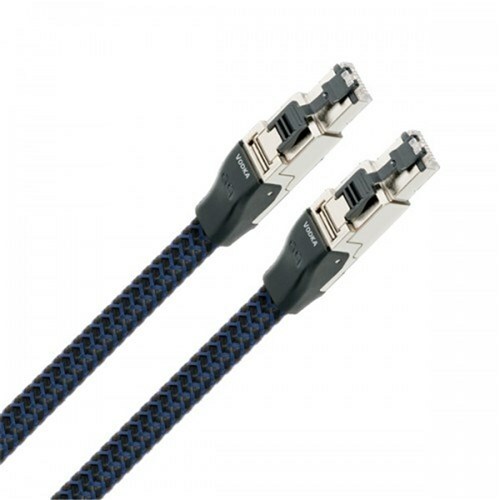 Precision-made low-loss ultra-wide bandwidth connectors with 100% shield coverage and strain relief. The Cat 7 cable standard has been created to allow 10- Gigabit Ethernet over 100 m of copper cabling.